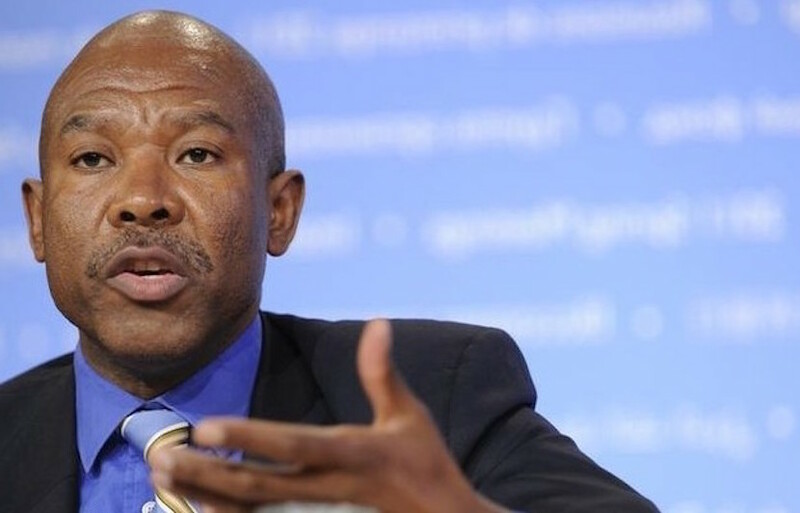 (Bloomberg) – South African Reserve Bank Governor Lesetja Kganyago returned to his rural village to issue new banknotes bearing his signature, taking his monetary policy message to ordinary people. Kganyago, 49, spoke in the local Sepedi language to a crowd of residents that included his 82-year-old father, who had gathered on Friday in a white marquee in Moletjie Ga-Maribana, a village about 380 kilometers (236 miles) north of Johannesburg in South Africa’s Limpopo province. He then used the new banknotes bearing his name in block letters to buy cooking oil, peanut butter and corn meal from the local store, where he bought bread for his family as a young boy. 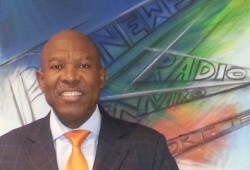 Kganyago took over as governor from Gill Marcus in November after more than three years as her deputy. His task of keeping inflation within a target band of 3 percent to 6 percent has been made more complicated by rising energy costs and a weaker currency. The central bank left its benchmark repurchase rate at 5.75 percent last month, while warning that it may raise borrowing costs in coming months. Also present at the event was Kganyago’s Grade 2 school teacher, Jerida Makweya, and his wife Zibusiso, who works in property development. Many people in the village of dusty streets and unpainted homes grow corn and rear sheep in their yards. Kganyago said he paid 10 South African cents for a loaf of bread in the 1970s at the Makgotloana store, which has shelves stocked with candles, canned fish, washing powder, shoe polish and lollipops. A loaf now costs him 9 rand ($0.74). “For many people, the way in which the bank touches them, is when they transact with the notes and coins that we have and for them seeing that the notes are bearing a signature that they would be familiar with, is actually a touching experience,” he said. Click here to watch our interview with Kganyago on the day he was appointed SARB Governor.